Free Download International Mother Language Day Bengali Quotes HD Wallpapers Free. 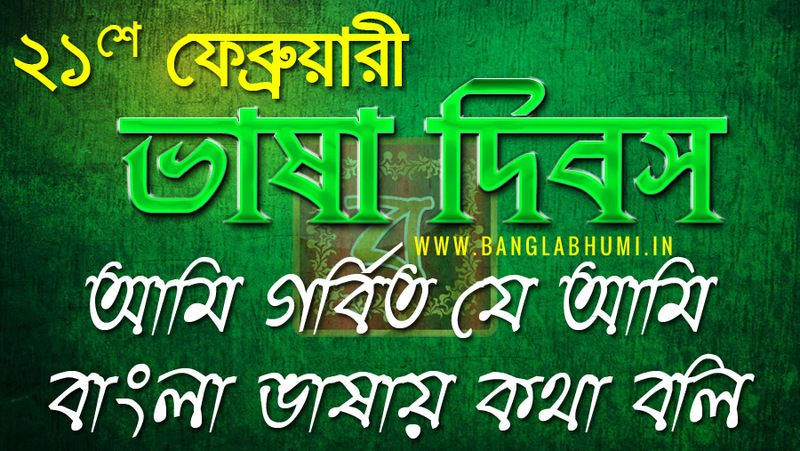 Shuvo Vasa Dibos Wishing Wallpaper and Photo. International Mother Language Day is an observance held annually on 21 February worldwide to promote awareness of linguistic and cultural diversity and multilingualism. It was first announced by UNESCO on 17 November 1999. Its observance was also formally recognized by the United Nations General Assembly in its resolution establishing 2008 as the International Year of Languages.